What is Watson Knowledge Studio? 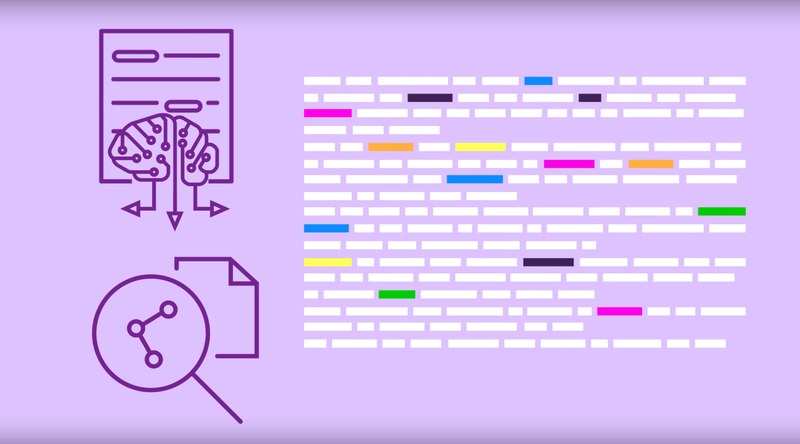 Teach IBM Watson® the language of your domain with custom models that identify entities and relationships unique to your industry in unstructured text. Build your models in a collaborative environment designed for both developers and domain experts, without needing to write code. Use the models in IBM Watson Discovery, IBM Watson Natural Language Understanding and IBM Watson Explorer. You won’t need a single line of code. With a multi-user collaborative environment and a powerful user interface, SMEs easily build custom models without any coding expertise. Annotation, training, evaluation, and deployment are all included in a single, intuitive UI. Annotation is as simple as highlighting words in your sample documents. Built-in quantitative measurements like precision, recall, and inter-annotator agreement, all presented in a model performance dashboard with suggestions for improvement. Data is encrypted at rest and in transit, and is PII, ISO27001, ISO27017 and ISO27018 certified, as well as GDPR compliant. Your data, your model, your IP. Analyze text to extract metadata from content such as concepts, entities, keywords, categories, sentiment, emotion, relations and semantic roles using natural language understanding. Uncover connections in data by combining automated ingestion with advanced AI functions with Watson Discovery. A smart, simple way to mine and explore all your unstructured data with cognitive exploration, powerful text analytics and machine learning.